It can be quite difficult for bird owners and breeders to find an informative and helpful place where they can interact with other bird lovers to share experiences, tips and learn breeding information. However, with so many apps out there, you can certainly find an app that is especially created for these purposes. 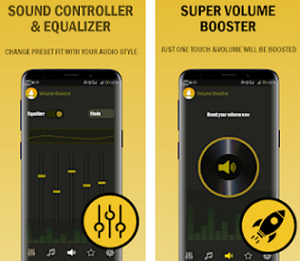 So, we did our research and we found one amazing lifestyle app that is created for all bird lovers, owners and breeders. Let’s discuss it. 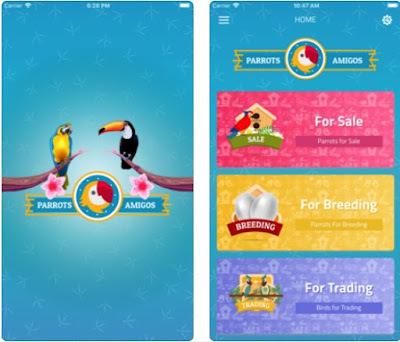 Developed for IOS users, Parrots Amigos is created especially as one highly useful lifestyle app for all bird lovers such as parrot owners and breeders that need help to learn how to take care of their bird pet or to sell and exchange birds with others. Very easy for using, this app offers its users one safe and friendly place where they can connect, chat and interact with other bird owners and lovers, sharing helpful information and tips, learning everything they need to know about how to take care of their parrot friends. On this amazing app for all bird lovers and owners, users are offered to easily and efficiently learn anything that is needed for them to take care of their bird pets on the right way. The app allows users to upload their parrot friend or to use the app for finding a new bird friend they’d like to buy. With this app, users can easily meet, chat and interact with all other bird owners and breeders, sending and receiving unlimited messages with any member of the app, easily sharing their experiences, tips and breeding information. The app can be quite helpful for users that like to sell or exchange birds with other users or even for users that are looking for a new home for their bird. 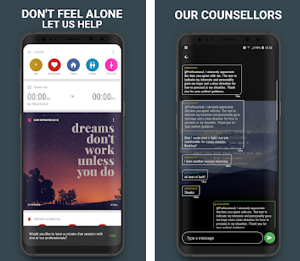 By using the app, users have complete control over the messages they get and posts they see by deciding which posts are spam and which messages are annoying, blocking anything by their own preference. Users can use the app to sell, trade, breed, share and exchange birds, finding all information necessary to take care of their parrot friends on the proper way. Download the app for free on App Store now to find your new bird or to find the bird a new home!